Self-publishing is coming into its own, and has been for some time. The walls have fallen and publishing no longer remains tied to a lucky few with the ability to access the means - financial or otherwise - of print and production. The re-entrenchment of the artist book as a preeminent mode of artistic practice, as evinced in the mushrooming of art book fairs across the world to the flourishing domain of photobooks, shows publishing can be a self-governed zone of activity. However, distribution and availability remain a problem, often neglecting the varied life more readily available to traditionally published books. In a small effort to look again at the issue of distribution and access, BDP is happy to announce the opening of a public archive celebrating and documenting the wide array of artist, self-published and other forms of unconventional publication. BDP has witnessed the gathering momentum of self-publishing over the years. Its creative value as a playful innovative force has been proven in the diverse nature of its output. With the opening of our new space in Neukölln, we now feel it is important to create a physical archive of this activity. To this end we are opening up for consignment based contributions to the archive to further increase its exposure. The archive will be a service to the community and those that continue to support it. 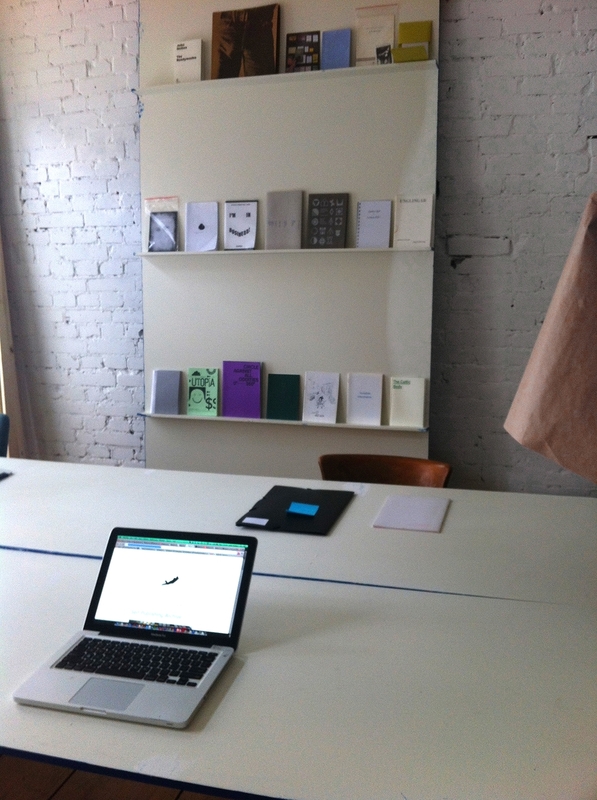 The Self-Publishing Archive is a communal space where each book will be documented, photographed and listed in a comprehensive record. The record will be possible to access as part of the archive, opening up the possibility of venturing further into each self-publisher’s work. The archive exists as an inclusive project and is open to all who want to contribute to it. The archive is non- hierarchical. There are no restrictions in the work’s format and no ISBN number is required. It is intended that Büro BDP will also host a reader’s room as part of the archive, a space for people to browse the collection and interact with the idiosyncrasy of each object. Alongside this, workshops on printing and book design will also be held by different agents in order to teach and help further hone the various aspects to publishing. Broken Dimanche Press is open for submissions to all self-publishers or zine makers who would like their work included in the archive. We would love to gather a substantial and diverse range of work that does justice to the creativity of self-publishing and offers a space to appreciate and admire it. Please email BDPArchives@gmail.com for any inquires. Information on an event to follow soon.